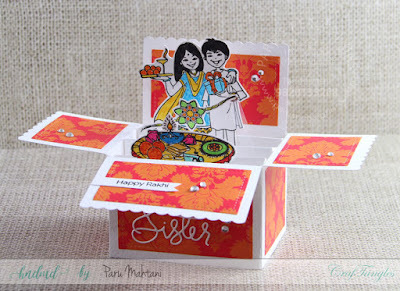 Box cards using Craftangles 'Rakshabandhan' stamps. I'm back with some more Rakhi cards today!! I just can't get enough of the newly released 'Happy Rakshabandhan' stamps from Craftangles! I decided to make a couple of box cards using the Lawn Fawn scalloped box die. 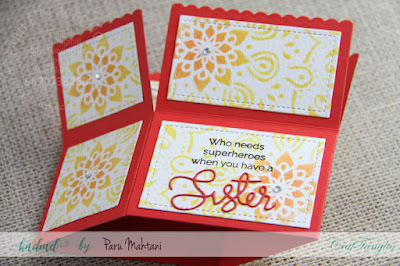 I decided to shake things up a bit and make a card for a sister instead of a brother! 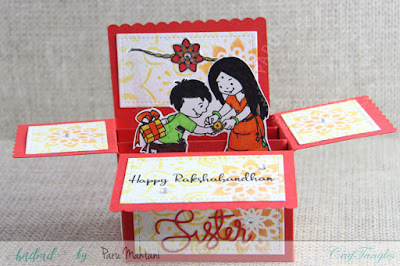 So I took part of the sentiment from the Craftangles 'Happy Rakhi' stamp set and added the sister die cut (from Simon Says Stamp) to complete it. 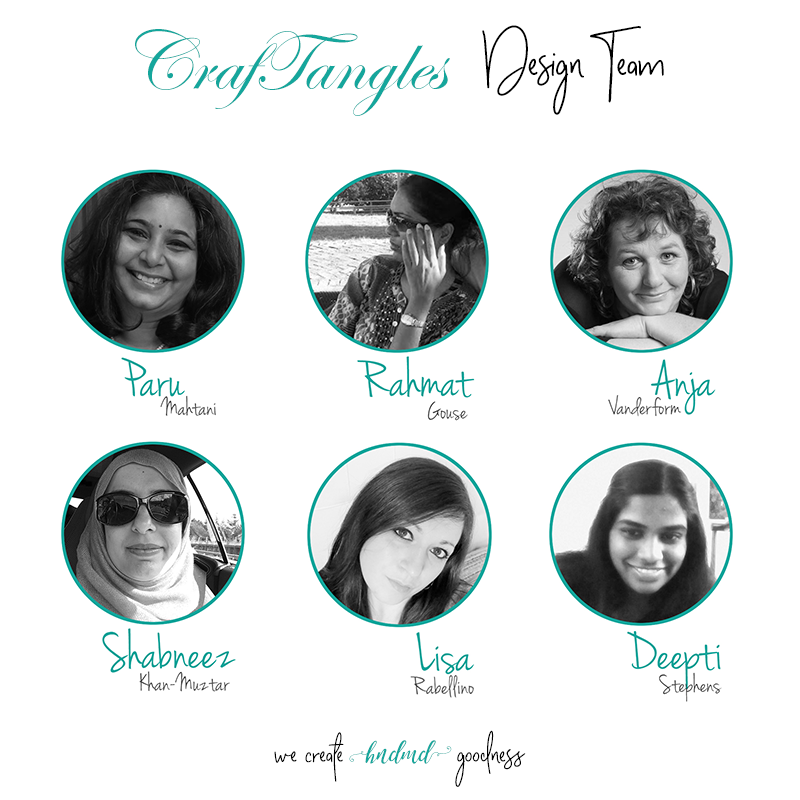 I just love the way it turned out! For the second card, I've repeated the same sentiment and stencilled the white panels using the Craftangles 'Mandala' stencil and Memento inks. I added some self adhesive rhinestones for some bling. 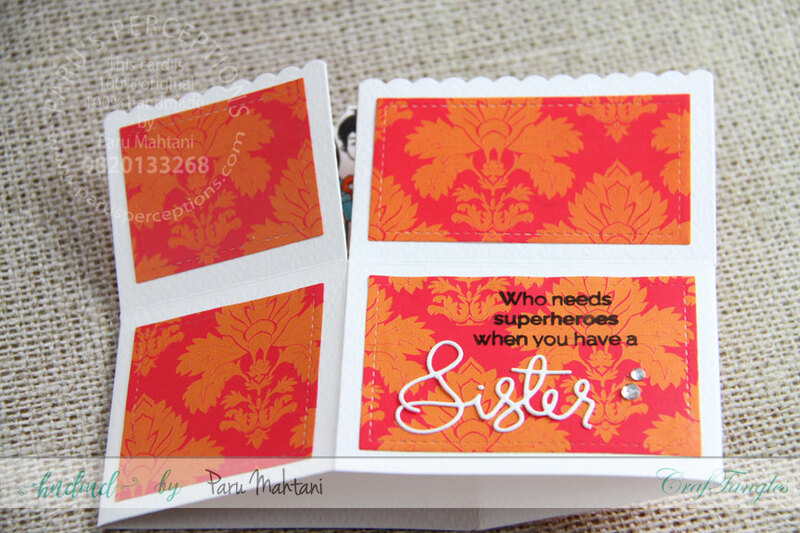 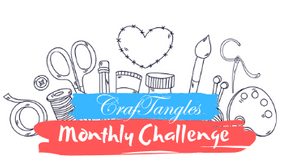 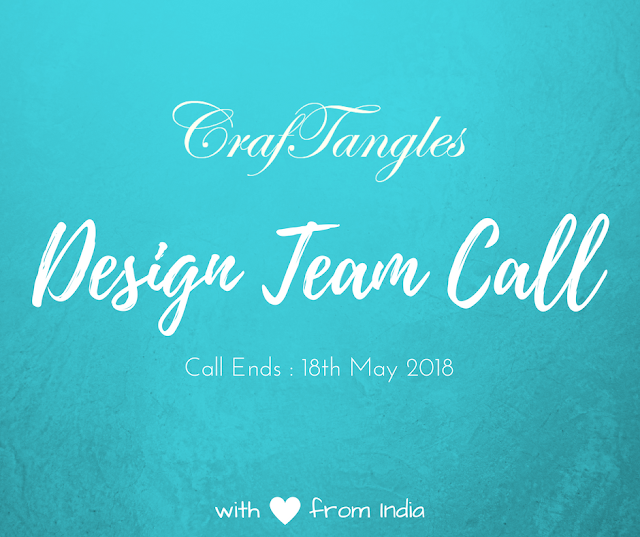 I hope these cards have excited you and inspired you to try out the Craftangles 'Rakhi' stamp sets!